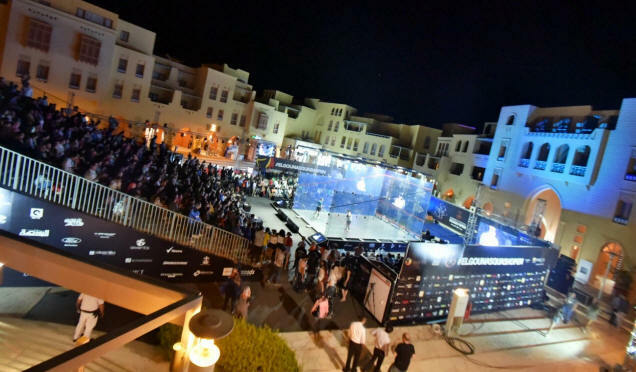 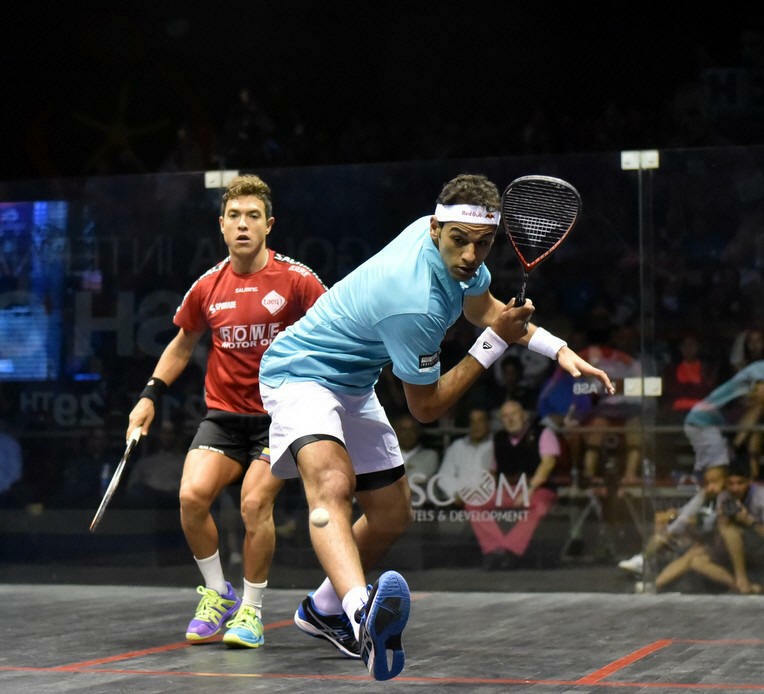 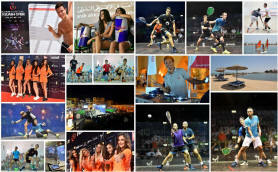 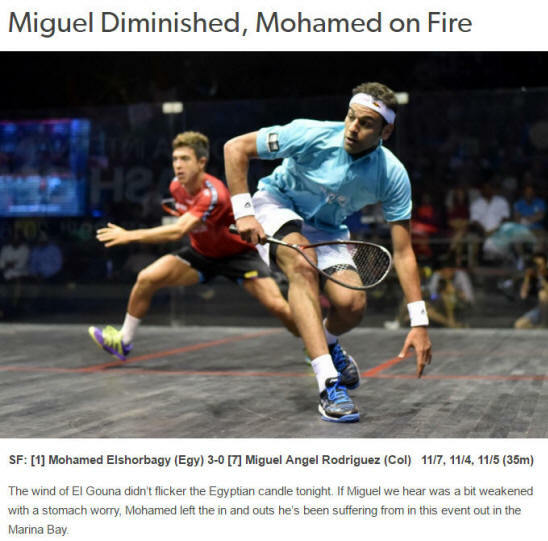 Top seed and world #1 made it through to a third El Gouna final in a row as he beat Colombia's Miguel Rodriguez in straight games to the delight of the packed and partisan crowd at the Abu Tig Marina. 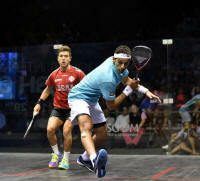 Having pulled clear to take the opening game Shorbagy dominated the second and despite the Colombian's attempts to mix up the game, stayed in control in the third, completing the win in a little over half an hour. 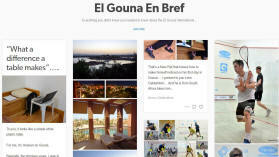 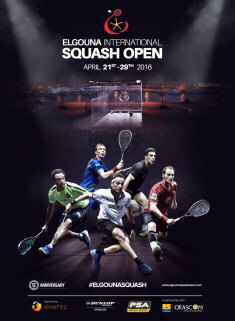 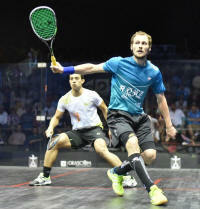 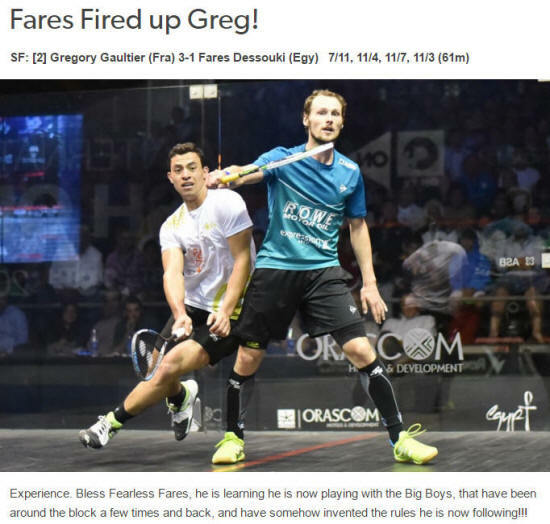 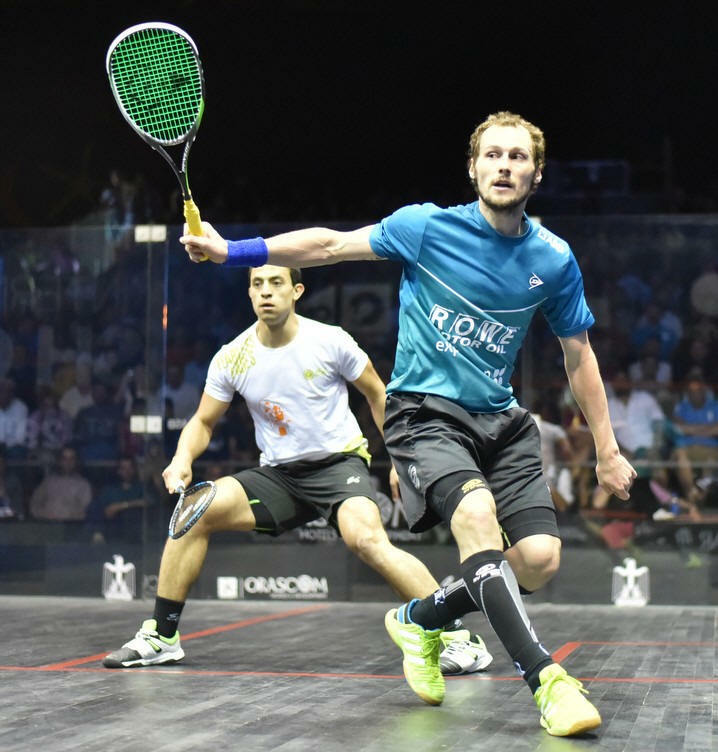 Second seeded Frenchman Gregory Gaultier was appearing in his fourth El Gouna semi-final, and after dropping the first game to Fares Dessouki - the Egyptian's first game in five attempts - Gaultier went on to control the rest of the match to reach the final for the first time.